Fast and Easy Software Internationalization on One Single Platform. Unlimited words, API, Translation Ordering, Translation Memory, Glossary, In-context editor, Verification System and Reporting. Our In-Context Editor for web, screenshots and segment annotations give your translators more insight into the context of the translation. 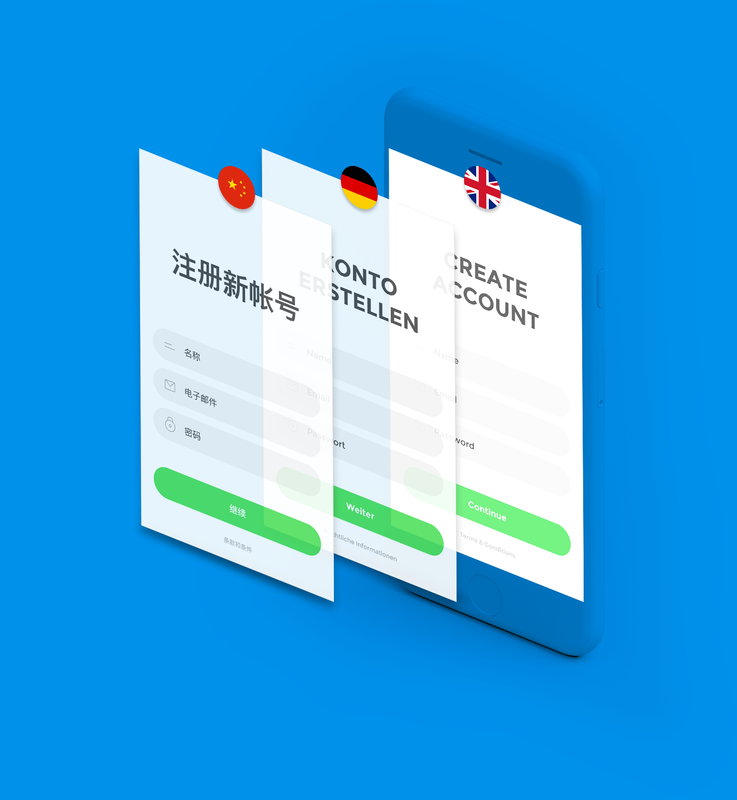 This helps you to prevent linguistic and functional translation errors in your localized app. The Translation Memory not only saves you time, but also helps to reduce your translation costs. Keep your messaging consistent with the term-base-management in our Glossary. Work on multiple releases and versions at the same time. Just like in Git.